Thingiverse is a thriving design community for discovering, making, and sharing 3D printable things. You can view and search for specific designs to download for printing. National Institutes of Health 3D Model Exchange: View curated Collections or find Builds of 3D models from our users specific to the medical industry. 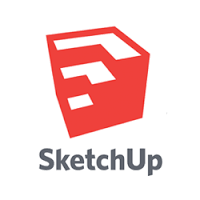 The world’s leading curated social platform for 3D printable objects. 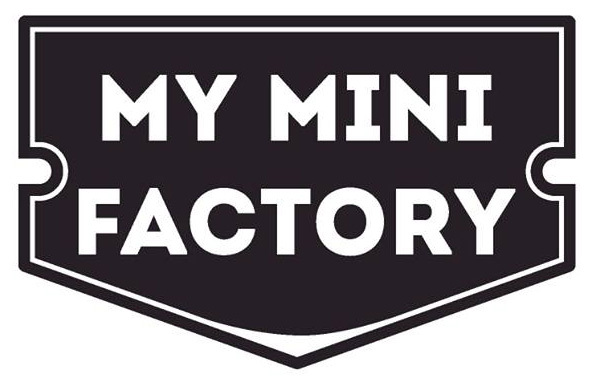 On MyMiniFactory, you can find tens of thousands of 3D designs ready to download for free. This free online image converter lets you convert your images to the Scalable Vector Graphics (SVG) format. This 3D modeling program can be used for dozens of different purposes, one of them being designing for 3D printing. A free version of the software is available on their website, or students may buy the Pro version at a reduced cost. Addtionally, faculty members are able to get a free 1-year license for educational purposes. 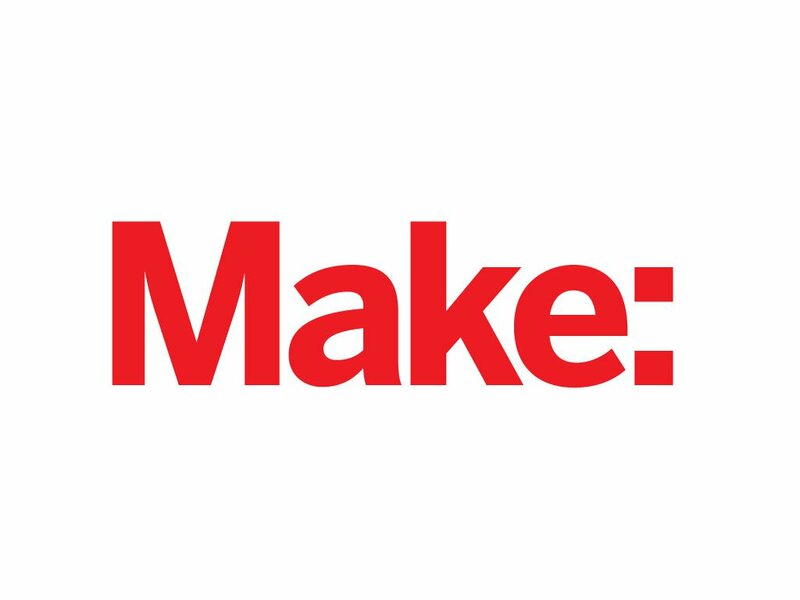 Make Magazine is a great resource for all things Maker, but their 3D printing section is especially helpful to see news about 3D printing, see what others are doing with their printers, and learn more about 3D printing overall.